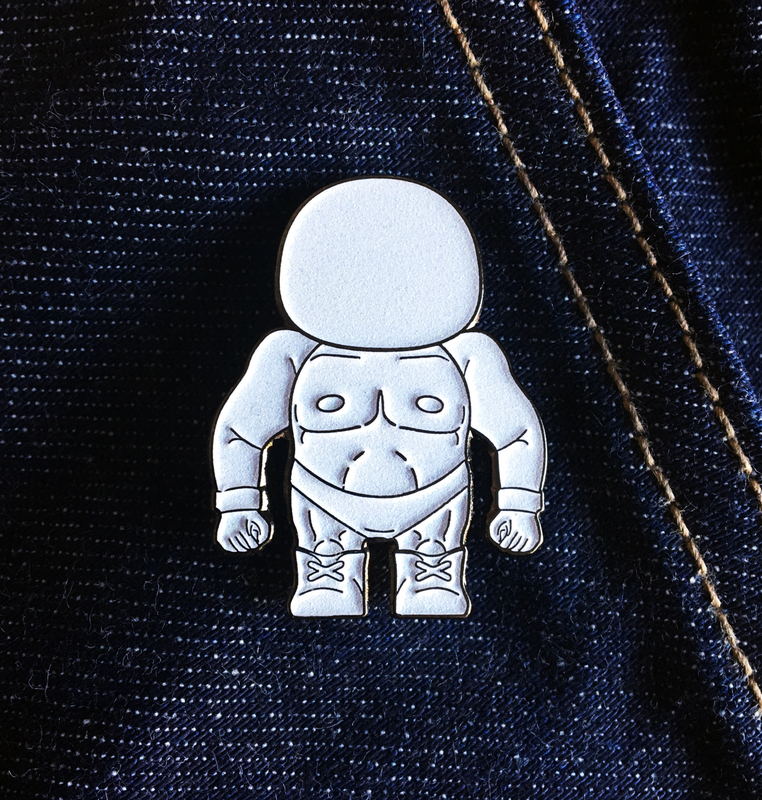 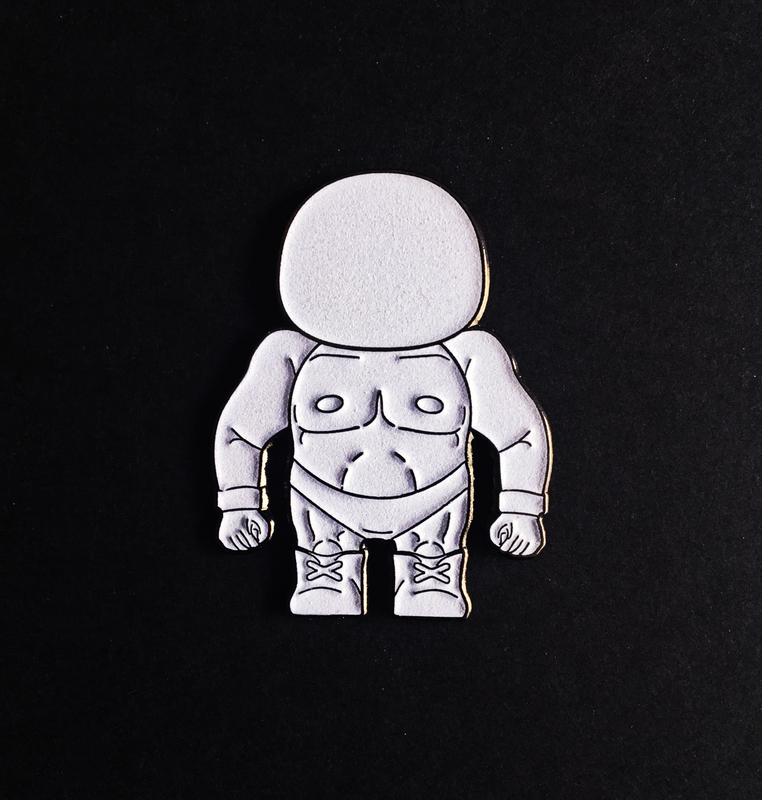 Limited edition 1.5″ La Sombra enamel lapel pin. 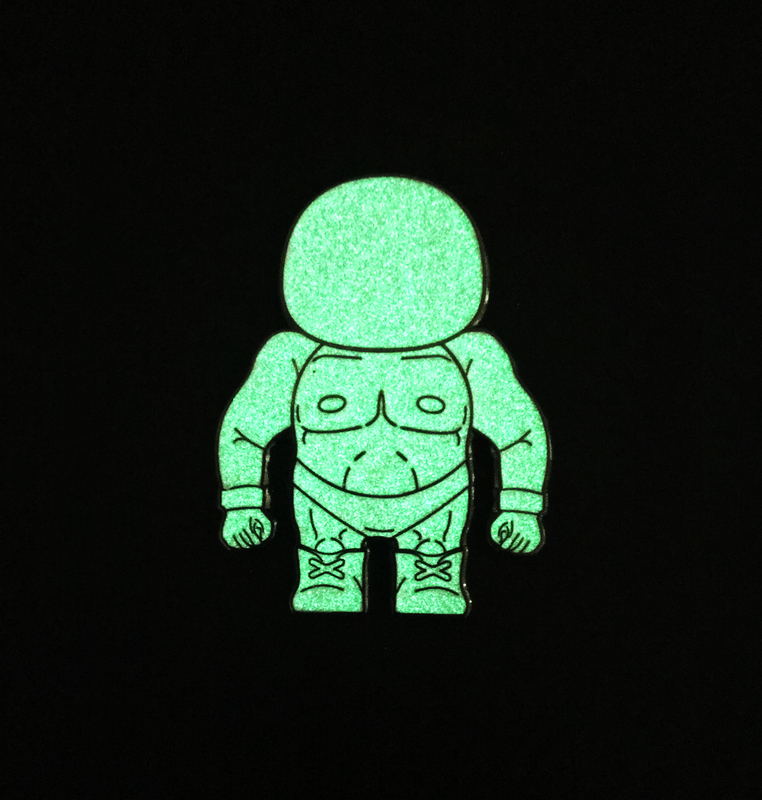 He glows in the dark just like his vinyl counterpart! 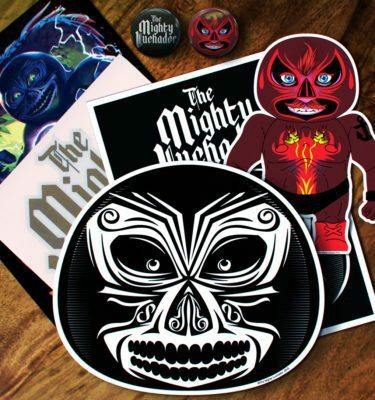 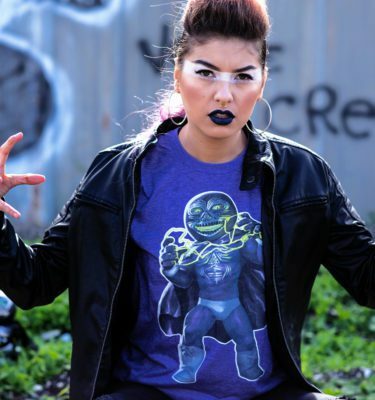 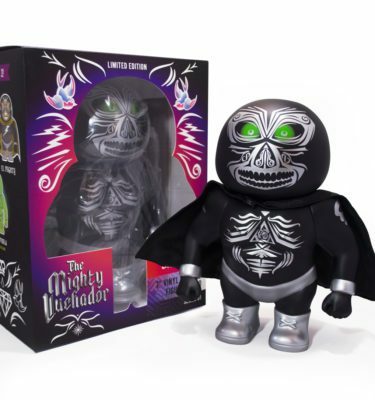 Show your Mighty Luchador pride with this little glowing lucha.